Looking at the Billboard charts I do not agree with most of the songs in their top 10 best 80’s songs list – Olivia Newton John #1, no way! So I decided to compile my own list of what I thought were the Greatest 80’s songs, it was really difficult having to take away so many amazing song to be left with only 10. The 80’s wouldn’t be the 80’s without “Born in the USA” by Bruce Springsteen. The 80’s would not be the 80’s without “Born in the USA”. Even if you did not live in the USA, you felt like you did in the 80’s singing along to this hit song. 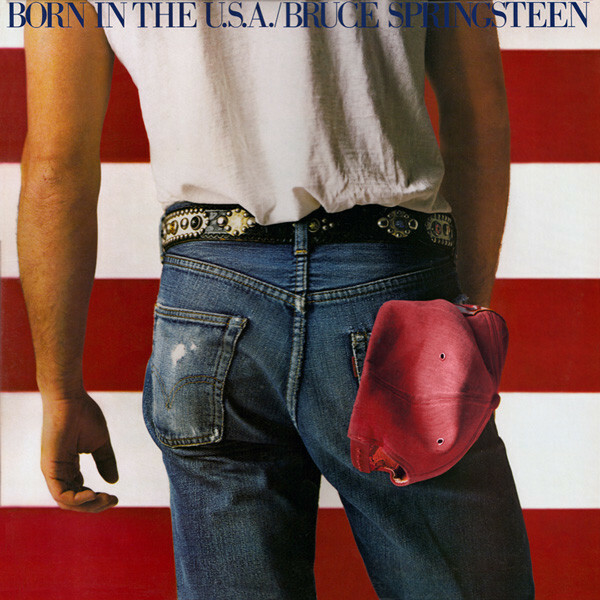 “Born in the USA” was released in 1984 and was certified Gold in 1999. 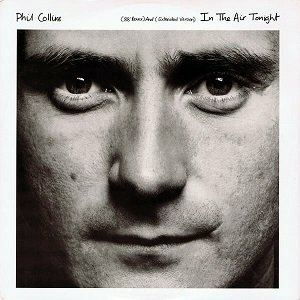 The song peaked at #9 on the Billboard charts and #1 in New Zealand and Ireland charts. You don’t hear this song being played or talked about much anymore and I think it is a shame, loved this song in the 80’s. The song was released in 1984 by German synthpop band Alphaville, the song has been subsequently covered by numerous artists. The song reached #1 in the Scandinavian charts and was certified Gold in Germany. 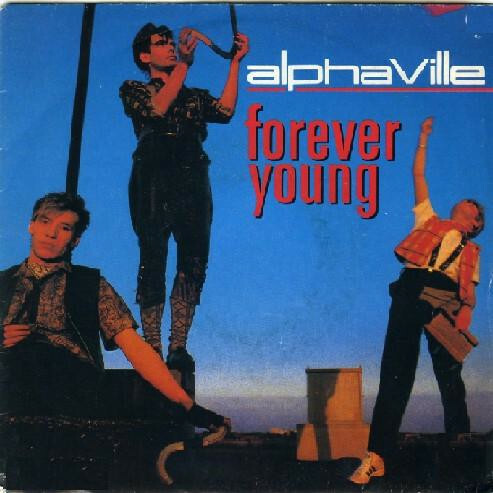 “Forever Young” was Alphaville’s highest charting single. Mellencamp had some great songs and it was difficult to decide between “Pink Houses” and “Jack & Diane”, both so good but in the end I decided upon “Jack and Diane”. John Cougar Mellencamp wrote and performed “Jack & Diane”, it was released in 1982. The single spent 4 weeks on Billboards Top 100 and is Mellencamps most successful hit single. 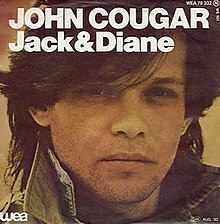 “I think Jack and Diane became, as near as I could tell, the most popular couple in music, in that genre of music,” John Cougar Mellencamp said. “Take on me” is a pop culture standard, the song is performed by Norwegian synthpop band A-ha and was released in 1984. The song gained traction on the world charts due, in no small part, to their wide exposure on MTV of their innovative music video. “Take on Me” topped the charts in 36 countries. 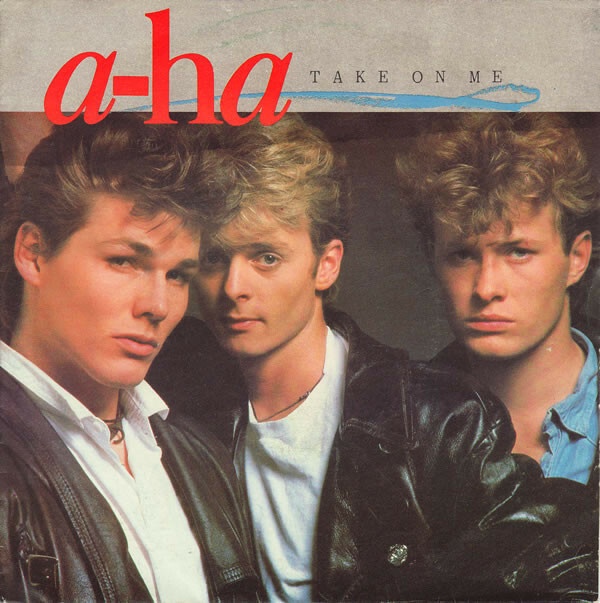 The success of “Take On Me” lies also in its sales, as the single would go on to sell over 7 million copies worldwide, making it one of the best-selling singles of all time. “Summer of ’69” was one of the best rock songs of the 80’s. 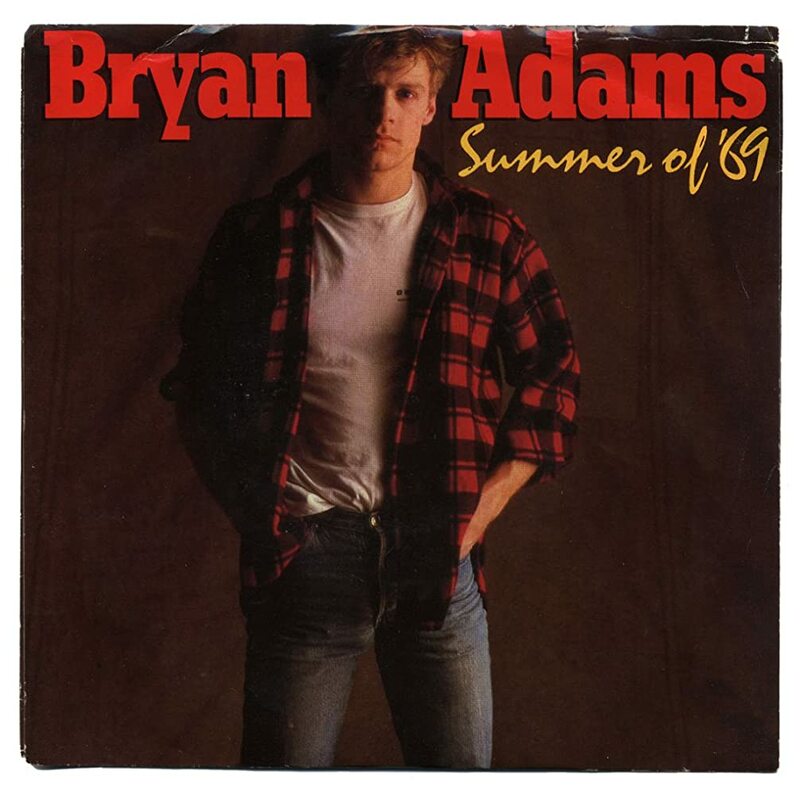 The song was recorded by Canadian musician Bryan Adams and release in 1984. The single had a strong effect on music charts internationally, reaching #5 in the US and #4 in The Netherlands. In the Summer of ’69, Bryan was 9 years old, he said “It’s a very simple song about looking back on the summertime and making love. For me, the ’69 was a metaphor for making love not about the year”. “Summer of ’69” remains popular to this day in many countries around the world. “Africa” is just a beautiful song with an explosive chorus. 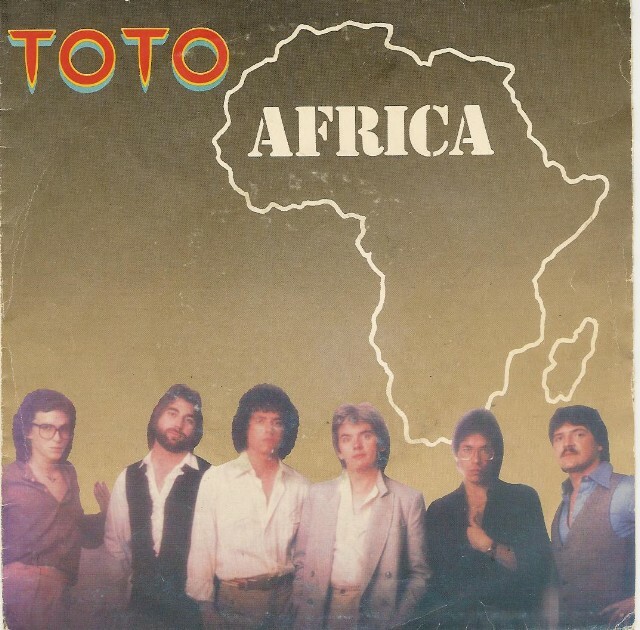 “Africa” is written and performed by American rock band Toto and was released in 1982. The song reached #1 on the US and Canada charts. In the late 2010s, “Africa” became popular as an Internet meme. In response to this resurgence and the repeated requests of a fan, the band Weezer recorded a cover version in 2018 that reached number one on the Billboard Alternative Songs chart. The three-piece band of the 80’s, The Police, were extremely popular and won numerous awards. 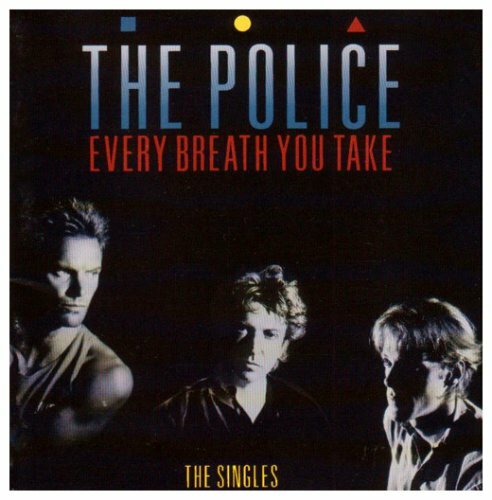 “Every Breath you Take” was a highest topping chart hit, released in 1983 and remained at #1 in the US for eight weeks. The single also reached #1 in the United Kingdom, the United States, Canada, Israel, Ireland, and South Africa. It was voted ‘song of the year’ by Rolling Stone. This is one of the most misinterpreted songs ever. It is about an obsessive stalker, but it sounds like a love song. Irish rock band U2 rose to fame in the 80’s and still manage to achieve success today. 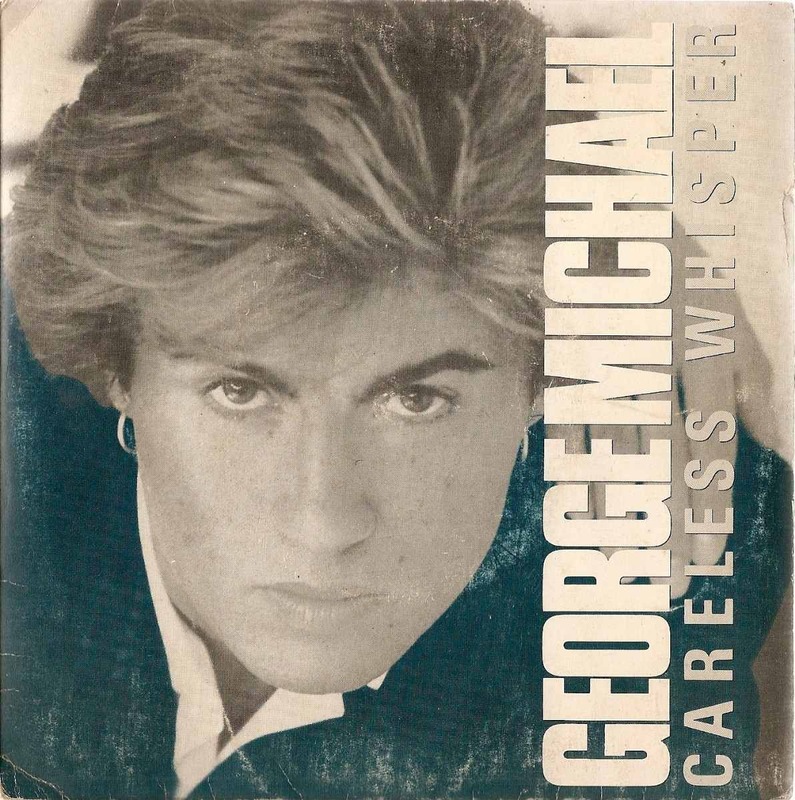 The single “With or Without You” was released in 1987 and critics praised the song. It was the bands first #1 hit in the USA. In the song, guitarist The Edge used a distortion device called an “Infinite Guitar” to create the wail. 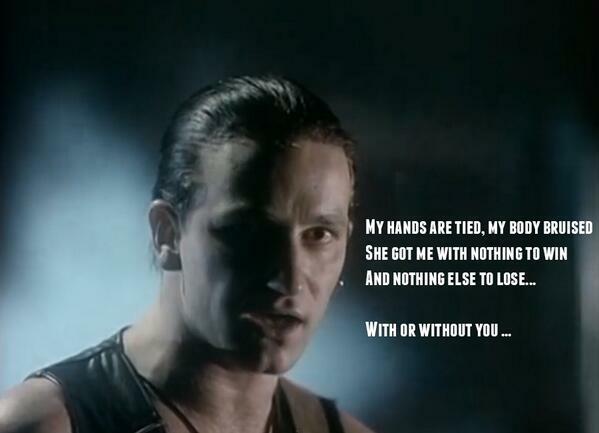 “With or Without You” was voted best single of 1987 in a Rolling Stone magazine readers poll and won an MTV Viewer’s Choice award in 1987.